"Every once in a while, I get mad. 'The Lorax' came out of my being angry. The ecology books I'd read were dull. . . In 'The Lorax,' I was out to attack what I think are evil things and let the chips fall where they might." --Theodor Geisel, aka Dr. Seuss. This year's annual collaboration between VCS and the MV Film Society, the Nature as Inspiration film festival, includes a free screening of the recent film adaptation of The Lorax. Thursday, April 27, 5:30 - 7:30 pm, Edgartown. 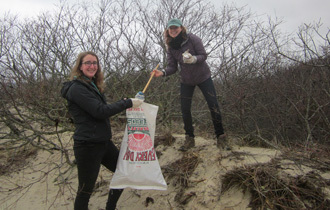 A workshop for adults with wildlife biologists Liz Baldwin and Luanne Johnson at Felix Neck. Learn all about the mammals of our island and how to track them. $5 (free for MA Audubon members), registration is required, see website for more info. Tuesday, May 2, 4:30 - 6:00 pm, Oak Bluffs. 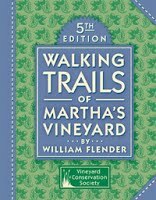 Sunday, May 7, 1:00 to 3:00 pm, West Tisbury. 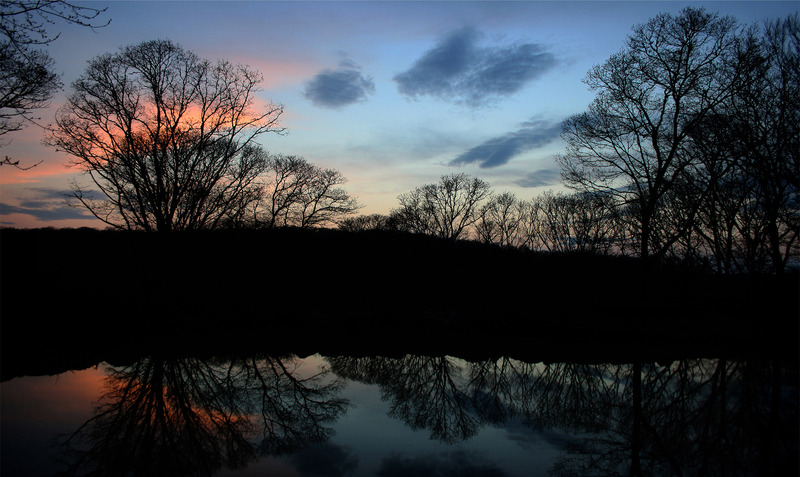 Traverse three towns in just a few miles on this unique walk from John Presbury Norton Farm in West Tisbury to the Little Duarte's Pond Preserve in Oak Bluffs. Guided by Land Bank staff, walk is about 2 hours, rain or shine. Contact MVLB at (508) 627-7141 for more info. Saturdays, 9:30 - 11:00 am, Katama. New lambs, calves, and plenty of planting awaits 2-5 year olds at the FARM Institute's long-running off-season Wee Farmers program. $15 per child ($9 for TTOR members), must be accompanied by an adult, preregistration is encouraged. 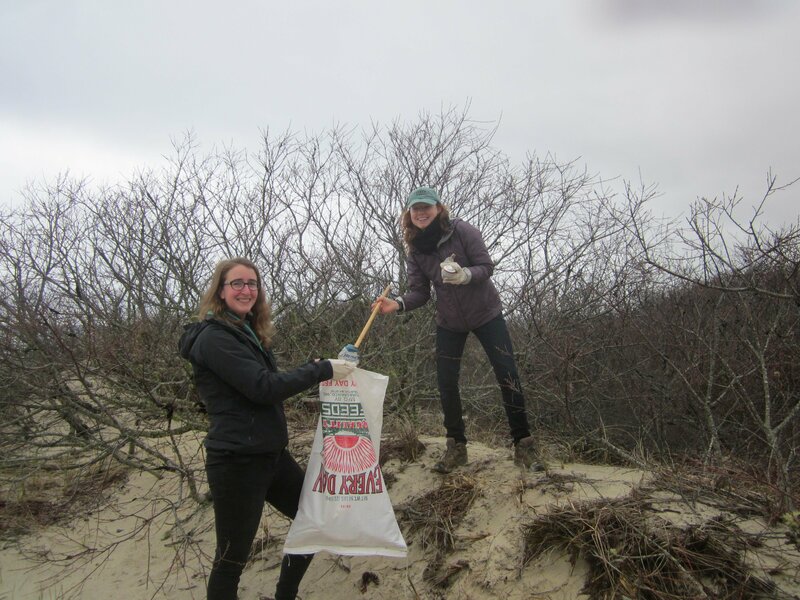 This year on Earth Day, hundreds of volunteers fanned out over our Island to beautify its beaches and protect the ocean – and the wildlife living in, on, and near it – from plastics and other pollution. Despite the gray, rainy weather, turnout was larger than usual. Thanks to the work of many hands, we were able to collect over two tons of trash from 24 beaches over the course of just two hours! The most common finds were the usual suspects: balloons and cigarette butts, along with plastic bags, bottles, and the many small bits of unrecognizable plastic debris (what those bags and bottles quickly become in the ocean). However, by raw number, nip bottles were the easy winner (perhaps by default, because no one can count all the tiny scraps of plastic). 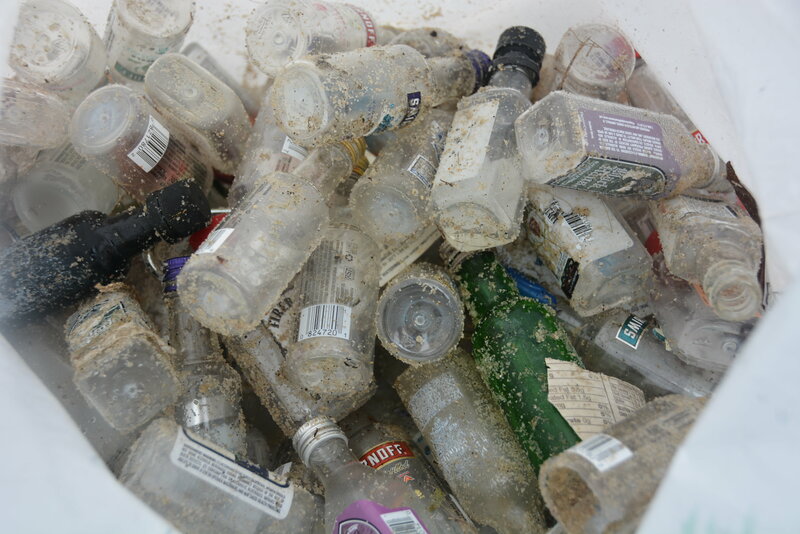 According to MV Wine and Spirits, who were offering 5 cents for every nip, 15,000 of the tiny but persistent bottles were collected. 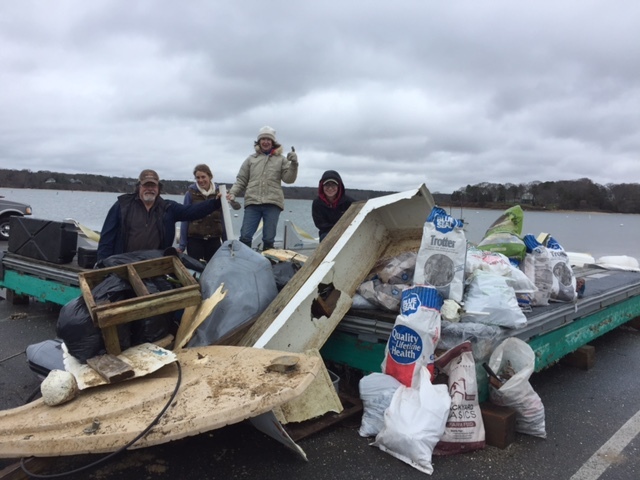 In total, much of the garbage collected in our recycled feed sacks consisted of small, mostly plastic, items, while it was the larger stuff, typically washed up on the south shore, that most quickly filled the trucks. 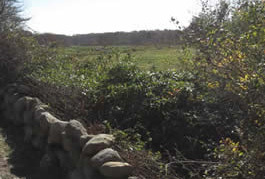 Two and a half trucks were filled in Aquinnah alone, and (as reported by the Vineyard Gazette) at Squibnocket half a truckload of erosion control fabric was collected along with large amounts of lost fishing gear. This year’s after-party, hosted for the fifth consecutive year by the Harbor View Hotel, featured some excellent guest speakers. Spanning a range of perspectives – sailor, researcher, activist, writer, boat-builder – the duo of Athena Aicher and Tyson Bottenus tackled the issue of plastic ocean pollution from many angles in a compelling presentation. 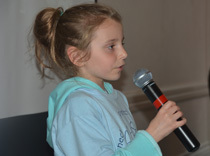 Prior to the main event, second-grader Emma Frisbie gave a presentation on ways she had found to reduce beach litter in her home state of Rhode Island. For more highlights from the after-party, please see the Gazette story. To pull off such a broad-based community event requires a lot of help. A very big “Thank you” is due to our event sponsors, MV Savings Bank and the Harbor View Hotel; the many generous folks who donated food and drink: Josh and Angela Aronie, Cronig’s Market, Dippin' Donuts, Lucky Hank’s, Scottish Bakehouse, Sharky's, The Trustees, Tyson Foods, and Vineyard Grocer; everyone who helped organize the event, including: Melissa Page, Margaret Curtin, Donna Maurice, Penny Uhlendorf and the VCS Board; our many volunteer group coordinators, including: Brian and Caroline Giles, Bruce Golden, Bill Randol, Church of Latter Day Saints, Friends of Sengekontacket, Girl Scout, Boy Scout, Cub Scout, & Brownie troops, Harbor View Hotel, Lagoon Pond Association, MV Savings Bank, MV Surfcasters, MVY Radio, Sheriff’s Meadow Foundation, Squibnocket Association, Striped Bass and Bluefish Derby, Tisbury Waterways, Town of Chilmark, The Trustees, and the Wampanoag Tribe of Gay Head (Aquinnah); and last but certainly not least, the MV Refuse District, Bruno’s, and the DPWs of Edgartown, Oak Bluffs, Tisbury, and West Tisbury for taking care of several tons of trash. 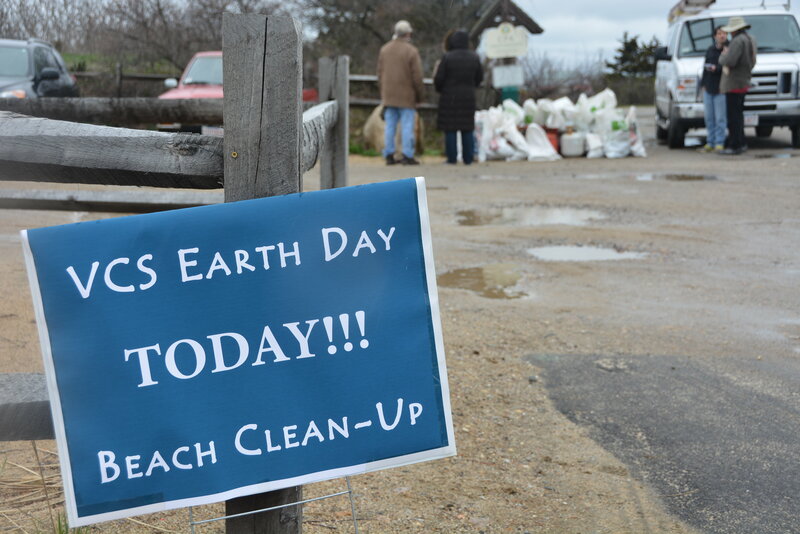 And finally, we want to offer our thanks – and admiration – for the unknown individual who collected dozens of large bags of trash from the Edgartown-West Tisbury road (perhaps the most persistently trashy place on our Island) in the days leading up to Earth Day. You are truly an inspiration! 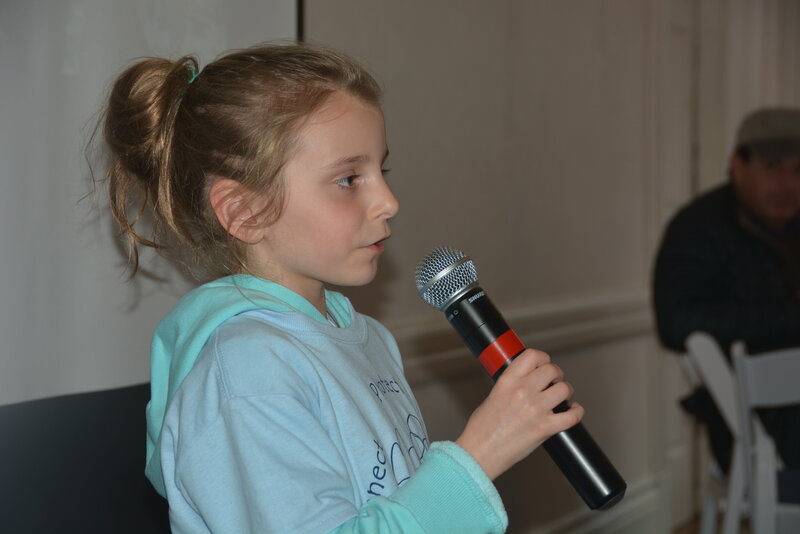 On April 12, at the second night of the Oak Bluffs annual town meeting, loud applause broke out when the Bring Your Own Bag bylaw passed with hardly a dissenting voice. 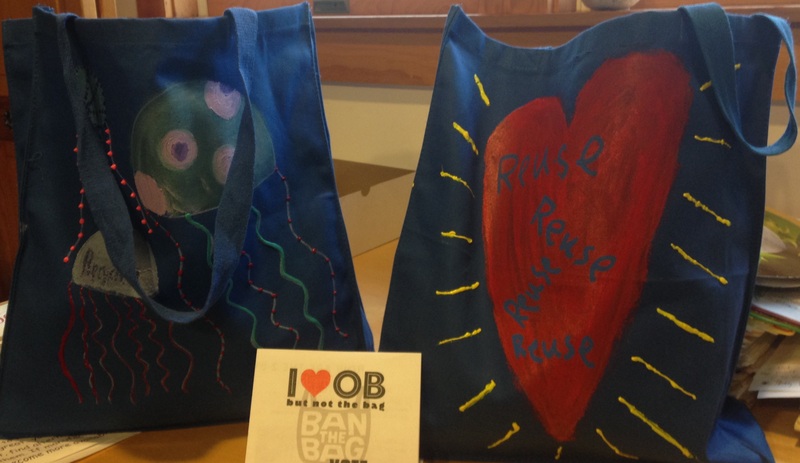 Congratulations goes to Oak Bluffs for officially completing the effort to make the entire Island plastic bag free. The change will not be visible overnight because the bylaw, created by VCS and adopted by all of the other towns at 2016 town meetings, is designed to give businesses plenty of time to adapt. But this is a moment for which the Island community should be proud, because our BYOB bylaw is one of the strongest plastic bag bans in the state. It is providing a model for similar measures under development in other towns, and, possibly even more important, it raises the standard for the comprehensive Massachusetts state law that is currently in the works. Thank you, Oak Bluffs voters! This Saturday, April 29th, millions will take to the streets in Washington, DC – and around the world – to demonstrate their support for rational solutions to the growing climate crisis. One of the sister marches will be in Boston, a perfect opportunity for climate-conscious Islanders to let their voices be heard. VCS board member (and self-described high performance building geek) Marc Rosenbaum is leading the charge to Boston by coordinating travel plans to make our delegation as climate-friendly as possible. Let’s travel together and make this a community-building event! With that in mind, please contact Marc via email if you were planning to drive and can take others, if you need a ride yourself, or even if you can’t make it but have an off-island car to lend. Alternately, if you want to go it alone, Marc suggests taking the 7:00 am ferry, then the 8:05 Peter Pan bus, which arrives in Boston well before noon, the planned start time for the march. For everyone who missed it this winter, at 6:00 pm this coming Tuesday (May 2), VCS and the Oak Bluffs Library host an encore presentation of "Life Without a Trash Can," a trio of T.E.D. 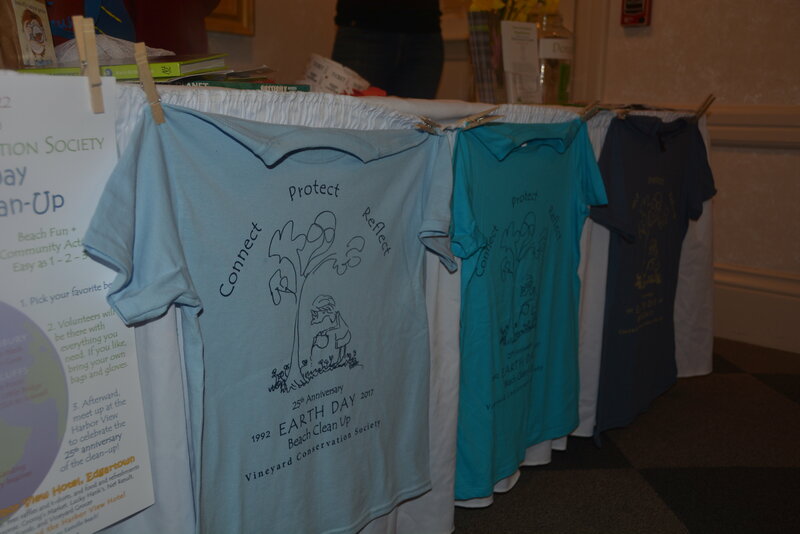 talks followed by a discussion and Q&A on how to reduce your waste footprint while shopping. Click on the poster below to learn more about the event, and we hope to see you there!